Former Finance Ministers and a relation to founding president Kamuzu Banda, Ken Kandodo and People’s Party (PP) legislator Wakuda Kamanga on Saturday joined a politicall rally in Kasungu addressed by Malawi Congress Party president Lazarus Chakwera who vowed to unseat Democratic Progressive Party (DPP) in the 2019 elections, arguing that the ruling party and its leadership has failed to govern. The leader of opposition said MCP is geared to bail Malawians from their social, economic and political turmoil. 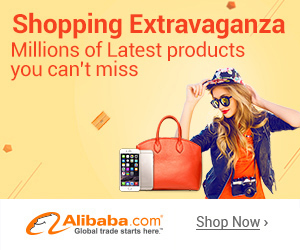 He was speaking when he presided over the launch of Tambala Football Trophy in the area of Kasungu North East Constituency where, Elias Wakuda Kamanga, is the member of Parliament. Chakwera said Malawi was bleeding under “corrupt” and “clueless” leadership. He said Malawi is suffering an economic crisis because of corruption and theft of public funds as citizens are now suffering in their families than ever before. “You can even judge by just looking at the faces that Malawians are living in a very miserable life than ever before. Y es they might have little maize which they have harvested but they cannot afford to mill the maize because they do not have money in their pockets,” said Chakwera. “This DPP Government has failed , they don’t have a clue on how they can play around with macro and micro economic formula in order to unplug money flow to the general populous. 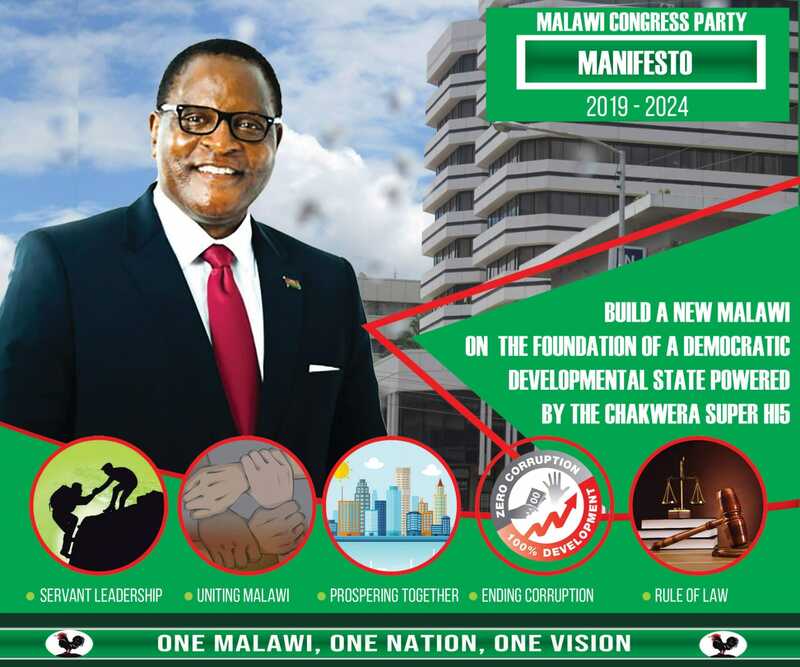 As Malawi Congress Party, we are more than ready to bail Malawians out of this miserable life with uneven, unequal economy,” said Chakwera. The opposition chief said DPP has failed “to rig” economic development of the people of Malawi. Chakwera has pledged to turn round the country’s economic fortunes if elected President. On sports development, Chakwera said government through Football Association of Malawi has a duty to scout talent from grassroots like Kasungu North East Constituency. “But look what is happening , there is no talent identification system from grass roots level, so how do we develop sports?” said Chakwera. Taking his turn, Wakuda Kamanga commended Chakwera for unveiling himself at the launch of Tambala Football Trophy. Asked if Kamanga has joined MCP for naming the trophy ‘Tambala’ which is a symbol of MCP, the parliamentarian said he has not joined yet but could not rule himself from becoming the party member. Kandodo also refused to comment if he has joined the MCP . A new Afrobarometer survey recently showed that if elections were held today the MCP can win the poll and Chakwera can be Head of State. Afro barometer, an African led, non-partisan research network in a nationwide survey conducted by the Centre for Social Research at Chancellor College, a constituent college of the University of Malawi (UNIMA), interviewed 1 200 adult Malawians in both urban and rural settings. The surveys released on Tuesday last week are drawn from data collected during face-to-face interviews in December last year and January this year. Professor Edge Kanyongolo, Professor Happy Kayuni and Dr Nandin Patel gave the research findings in Lilongwe during the Afrobarometer Round 7 Dissemination. According to the report, when respondents were asked which party’s candidate would they vote for if presidential elections were held at the time of the survey, 32 %:picked the MCP followed by the ruling Democratic Progressive Party (DPP) at 27, and the UDF scored 11% while People’s Party got only 7%. The presidential, legislative and local council polls are scheduled for 2019 in April. Why are you busy campaigning in our MCP strongholds instead of the south where we don’t have an MP? Bwererani ku church madala ndale zakukanikani. You are destroying our party!!! Recycled politicians’ Munapusisa amayi pano mukufuna mupusisenso Chakwera. Shame!! Welcome back Mr Wakuda and Mr Kandodo. Kwanu mkwanu mnthengo mudalaka njoka. Ka udf mkachipani? Concentrated kwa achawa ku Mangochi or Machinga… who is that sane person who can take dpp/udf alliance serious? December and January when the maizegate issue was talk of the day. When black-outs were everywhere. When donors could not be dreamed of resuming budgetary support. When the opposition was talking too much on hunger. That was the time when the survey was being conducted. And we don’t know from which region were the samples were taken from considering our usual voting pattern. Chakwera will be confident of winning the elections only if he conquers part of the south not by depending on these opinion polls. The correct words for the two gentlemen is endless but to start with: SPENT POLITICAL THINKERS, POLITICAL FORTUNE SEEKERS WHO FOLLOW THE HEAT OF AFROBAROMETER, POLITICAL LIMELIGHT SEEKERS, SHAMELESS POLITICAL PROSTITUTES, COMPUTER VIRUSES, DISPOSABLE SYRINGES, POLITICAL GARBAGE. YOU CAN ADD OTHER BEFITTING NAMES FROM THE VOCABULARY. Only fools can celebrate and hallucinate that they will form a government while they don’t have grass root structures across the country. Tinkakuuzani 2013 kuti DPP sizocheza koma inu makani. Tsono chipandecho chili ndi yani pano? Tabazipaka chitosi chanu chomwe mudzalira mutaona kuti madzi odzipukutira palibe. The possibility of most PP Followers voting MCP is stronger than many UDF members supporting DPP during the coming elections. Further, I doubt whether many Northerners in particular and Afford followers in general look kindly anymore on DPP if recent utterances by over zealous DPP diehards are taken into consideration. I bet this is giving APM and his group sleepless nights.